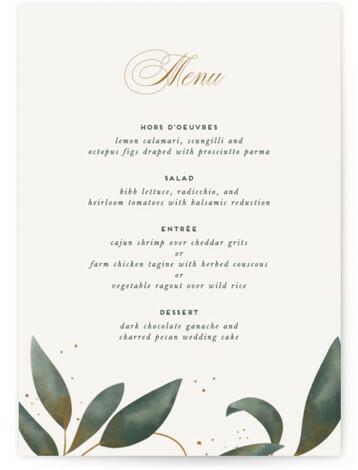 Today I wanted to showcase the invitation suite from Minted called Love Grows. 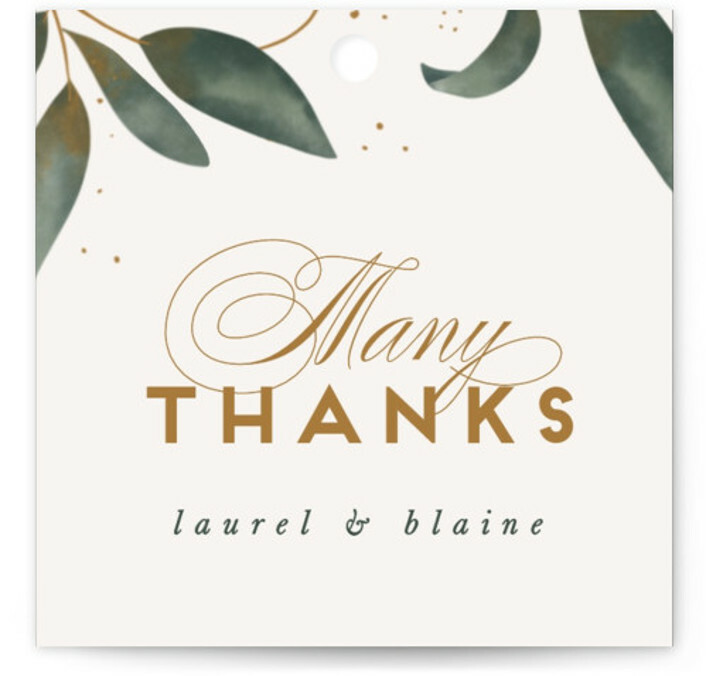 This beautiful suite includes everything you need from the wedding website to the thank you cards. 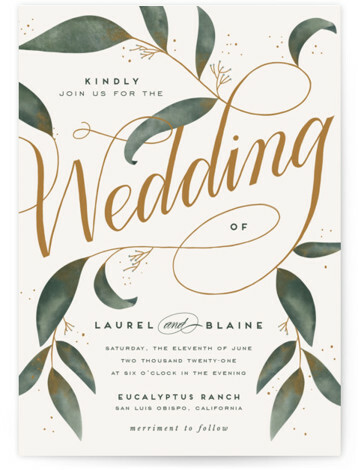 This lovely invitation comes in 3 beautiful colors to choose from Leaf, Cedar & Eucalyptus. This is even the option of a custom color if you need something specific. Paper choices include Signature, Pearlescent, Recycled, Double Thick and Lux Museum Board. Take some time and check out some of the items from the suite below. If you would like more information or to purchase just click on your favorite it. 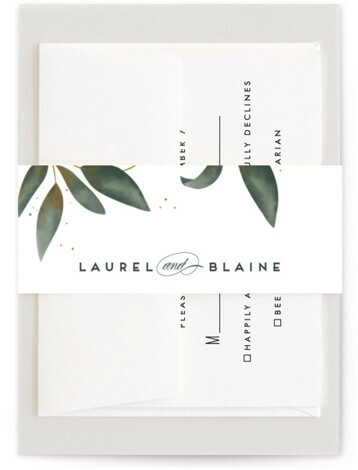 Also Minted is great and you can order a free sample before you order your whole order.